We are an award winning interior plant design and office plant rental company serving Calgary and Canmore. Ready To Experience The Greenery Difference? Get in touch and request a no obligation onsite evaluation or estimate! 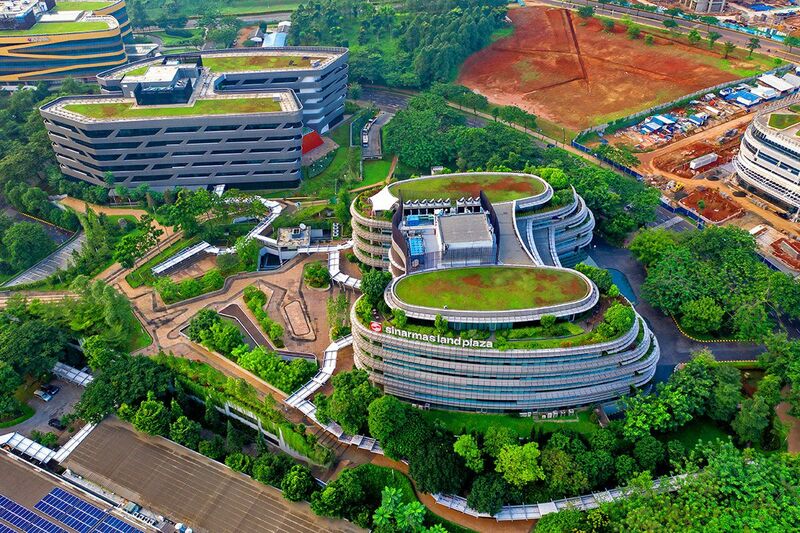 Green buildings aren’t just great for the environment. Read on to find out how your mental and physical health can also benefit from green buildings.